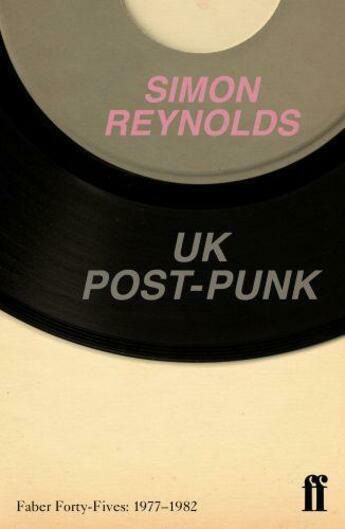 UK Post-Punk is a selection of five essays that represents Simon Reynolds's astute and thought-provoking commentary on the musical fallout of the punk explosion. Diversity is the watchword, with groups as stylistically varied as PiL, Joy Division and the Specials tackling the new musical terrain that had opened up. Often highly political - both overtly and through challenging the prevailing conservatism of the times - these groups were the soundtrack to the last days of socialism, national recession and the arrival of an aggressive new form of politics: Thatcherism.